It is always an honor to be welcomed into another person's home and yesterday, our day began in the beautiful homes of our bride and groom. Tons of amazing family, beautiful decor and amazing food was at every turn. From the very first moments of the day, it was plain to see this day was going to be spectacular. 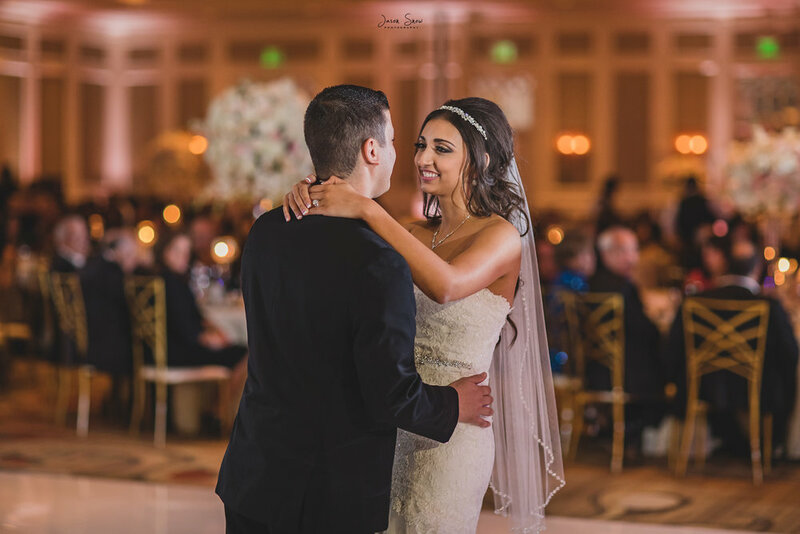 The ceremony was held at the beautiful St. George Orthodox Church and one could not ask for a more gorgeous backdrop for a wedding day! There are few things more beautiful than a traditional Orthodox Christian ceremony! 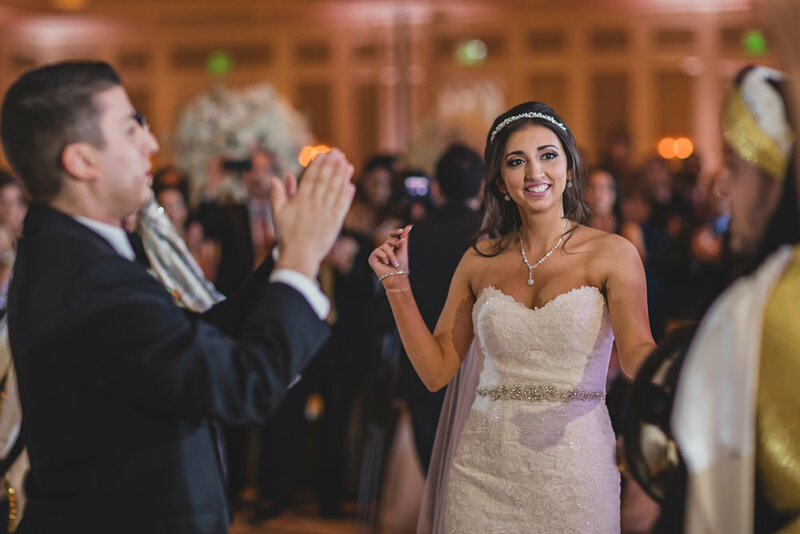 Finally, the party was held at the Sugar Land Marriott Town Square and the craziness ensued! They warned us that it would get wild and this group knows how to throw a bash! When over 400 people attend and almost every one of them is on the dance floor; time flies! Christina & Jimmy, your family and friends are amazing and all of the kindness showed to us will never be forgotten. It has been an honor working with you all up to this point and we look forward to a long relationship with all of you! I hope you enjoy these few samples from yesterday as much as we enjoyed being a witness to such an amazing and wonderful day!